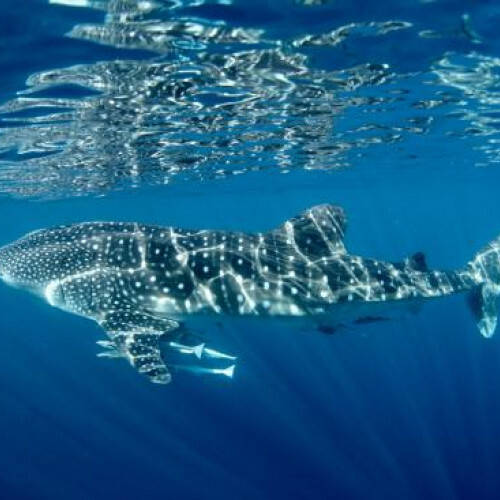 Why Swim With Whale Sharks? Imagine an underwater world where time loses all meaning, where you and nature become one as you swim alongside the largest fish in all the oceans - a shark so huge and magnificent, it had to be named after a whale! “But I’m not brave enough to swim with sharks” your inner thoughts reveal. Well, never fear - the Whale Shark is a graceful, docile creature that feeds on plankton and you’ll have experienced divers with you all the way. Located in Exmouth in Western Australia, Ningaloo Blue is the most experienced Whale Shark tour operator on the North West Cape meaning you and your family will come away with an experience like no other. What Makes Ningaloo Blue's Trips The Most Memorable Of All? 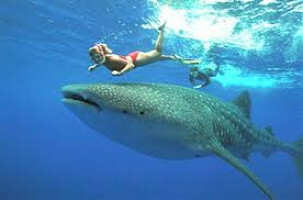 Swimming with Whale Sharks will be a memory that will last a lifetime, but there are plenty more fish in the sea! With Ningaloo Blue, you can go on Turtle Tours, watch for Humpback Whales, experience Diving Tours of Muiron Islands or the Famous Navy Pier, enjoy fishing charters and the white sandy beaches and turquoise waters of the Coral Coast. You can view the coral on glass bottom boat tours, hire a helicopter, bikes, scooters, 4WD's and Campervans. Ningaloo Blue isn’t just the most Australian name ever, it’s the company that proves the world really can be your oyster. 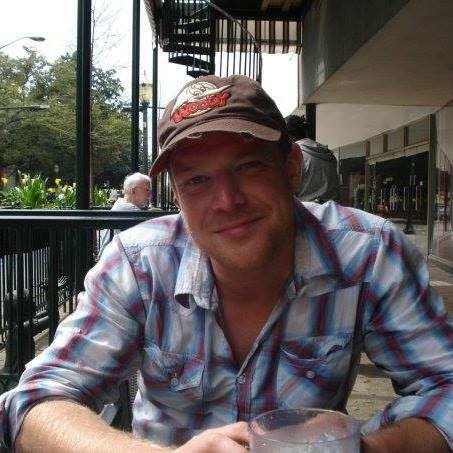 Click the link to make your dream come true! 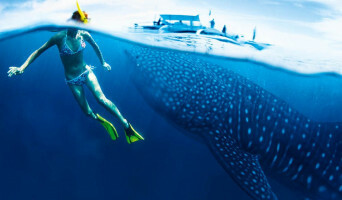 Swim with Whale Sharks! Need we say more! Fishing trips and much more!